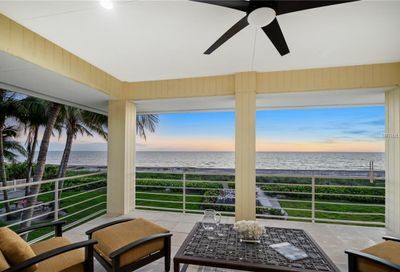 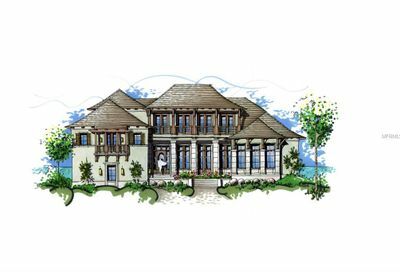 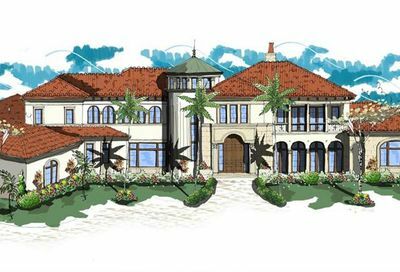 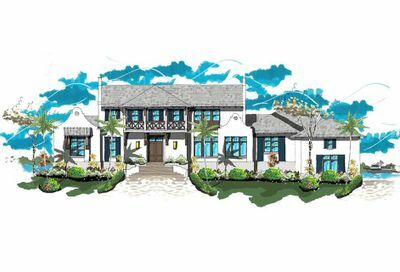  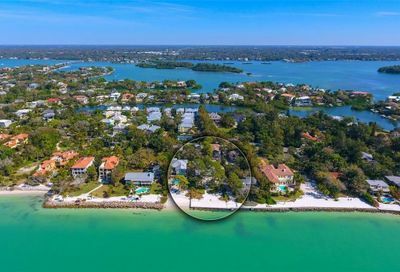 Gulf Water View Homes For Sale | Siesta Key Fl. 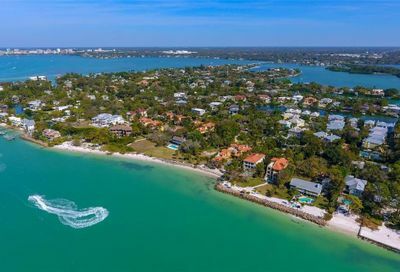 You are here: Home / Neighborhoods / Gulf Water View Homes For Sale | Siesta Key Fl. 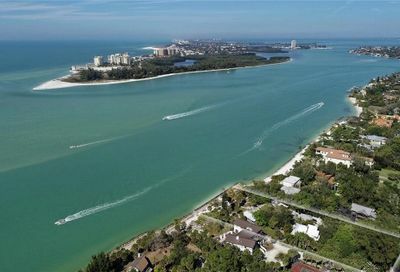 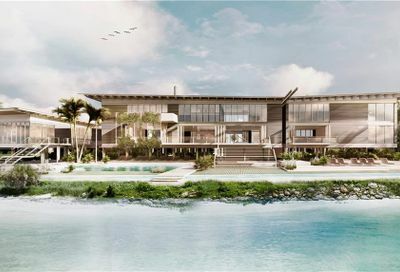 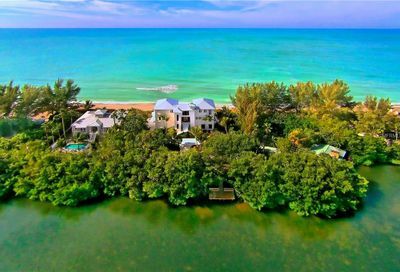 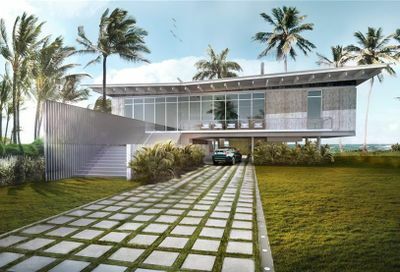 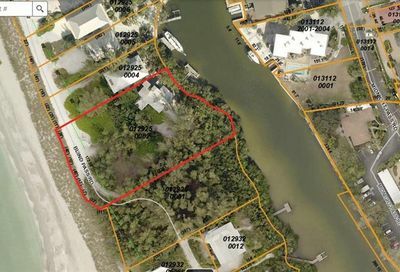 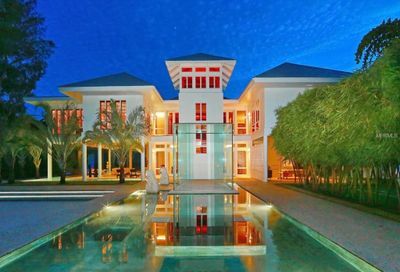 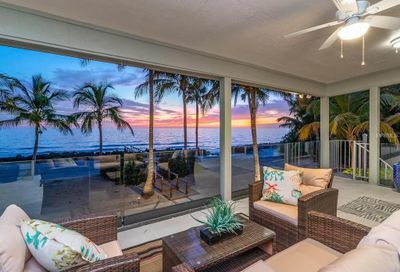 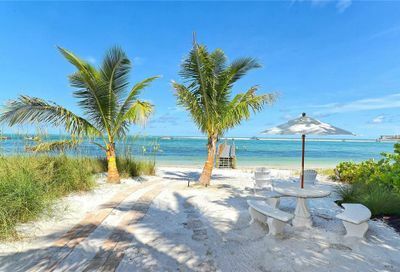 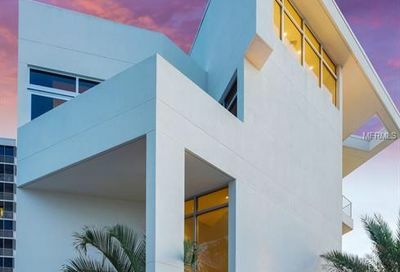 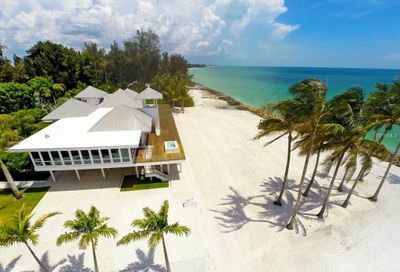 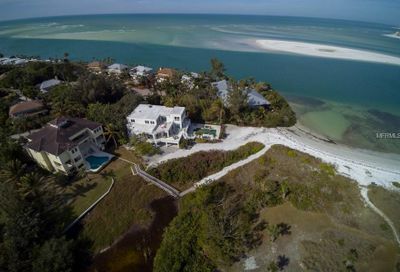 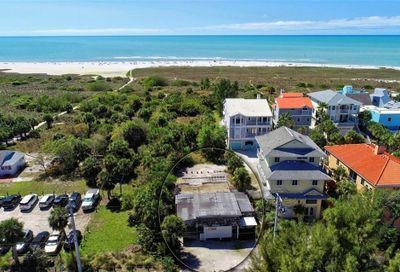 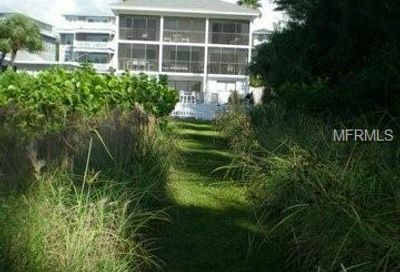 Gulf Water View Real Estate in Siesta Key, FL.